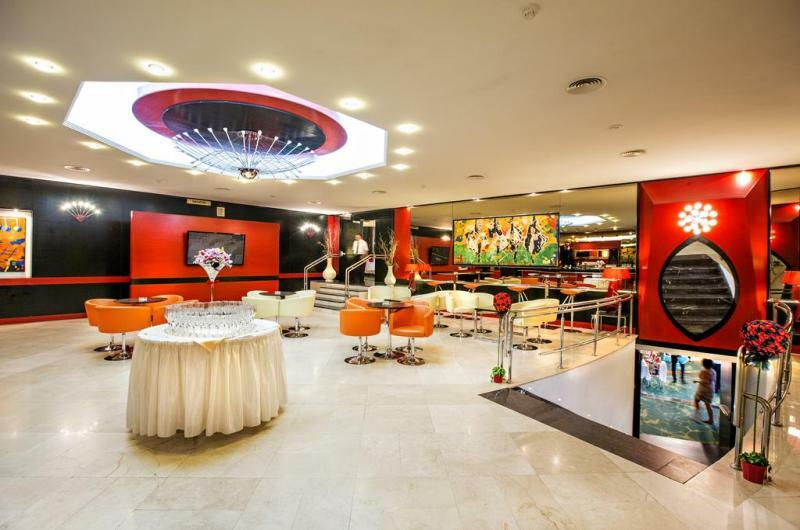 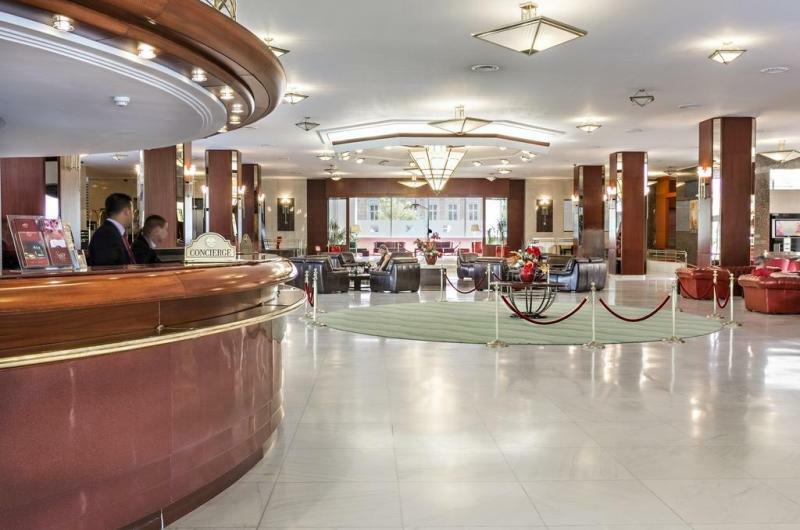 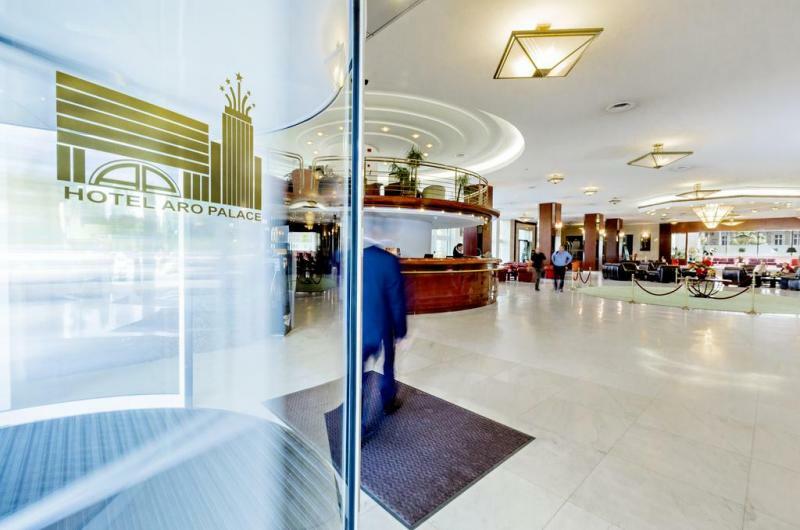 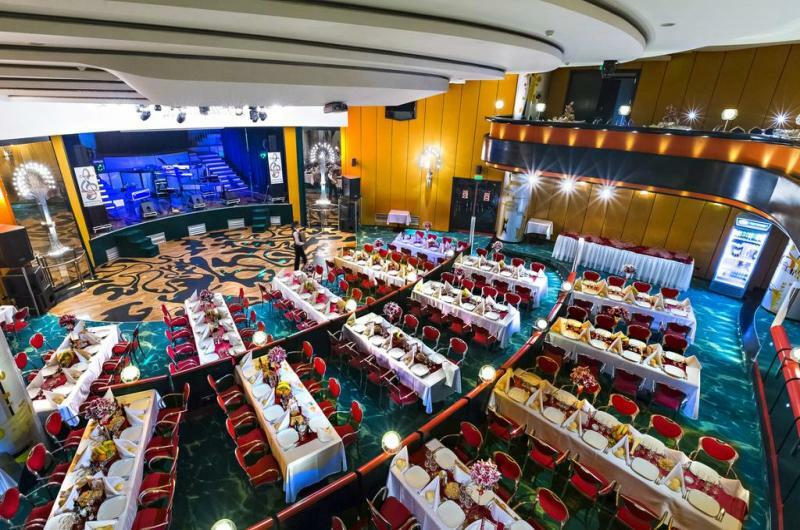 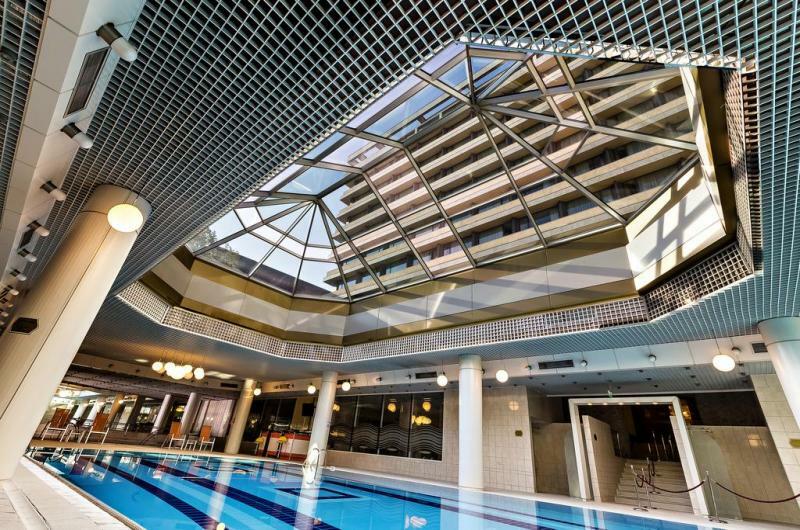 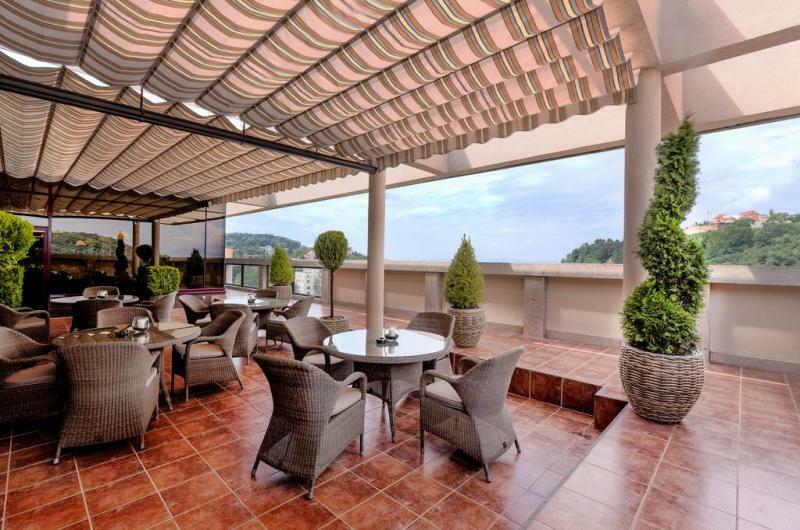 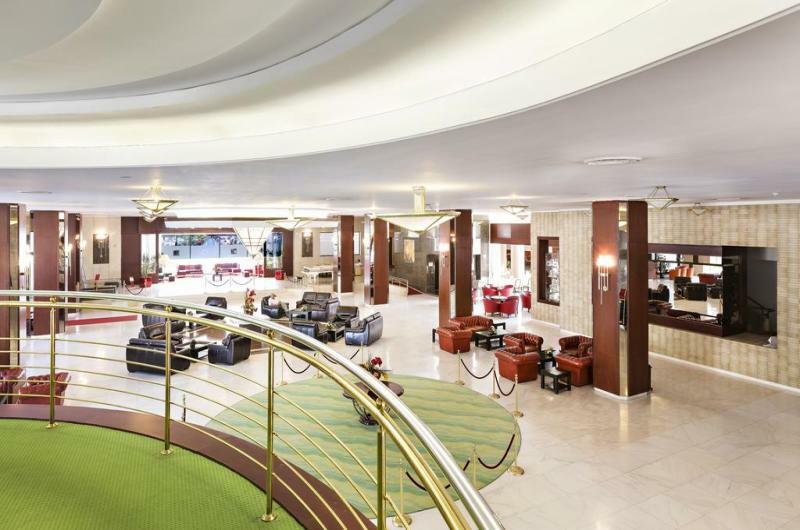 Hotel Aro Palace | Gate 1 Travel - More of the World For Less! 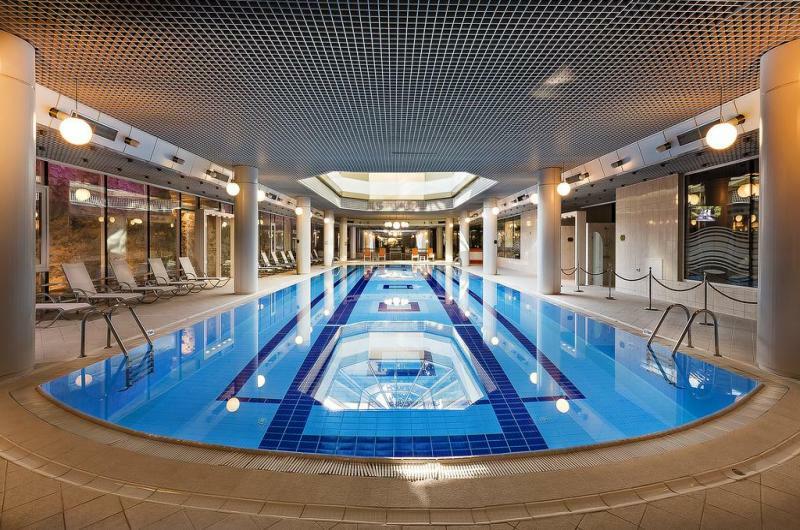 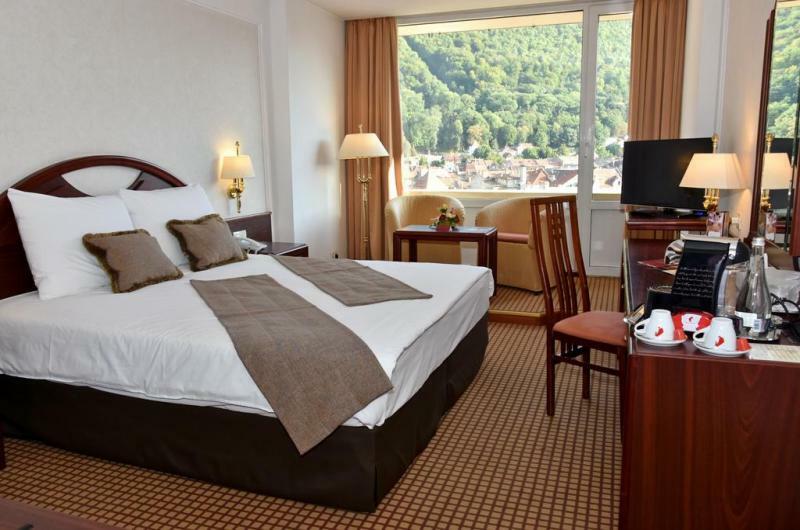 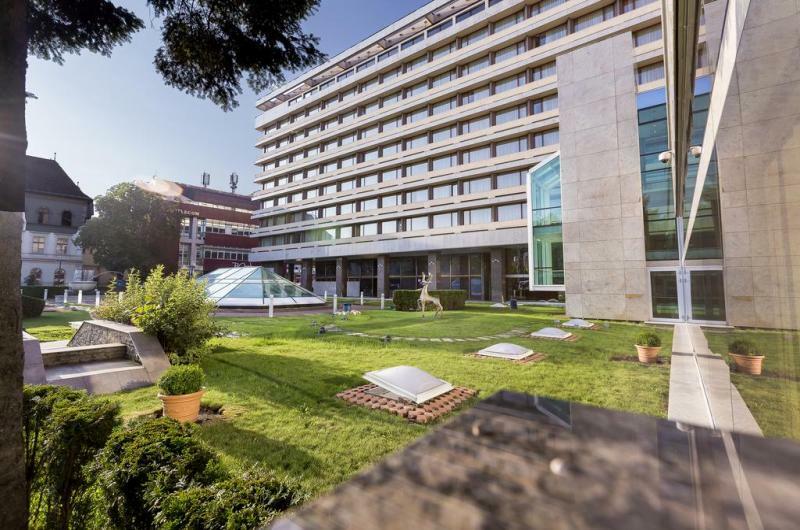 This first class hotel is located nearby the Black Church and other historical sites. 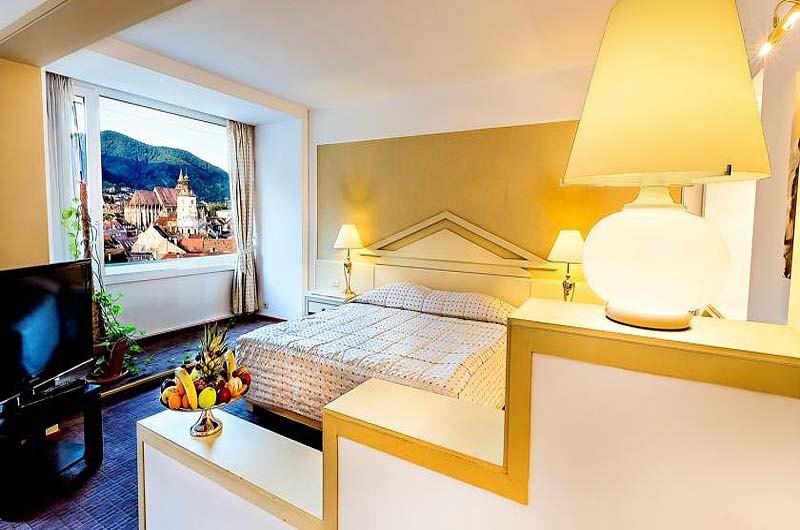 Guest Rooms: The contemporary rooms are fitted with wooden furnishings and local decorations. 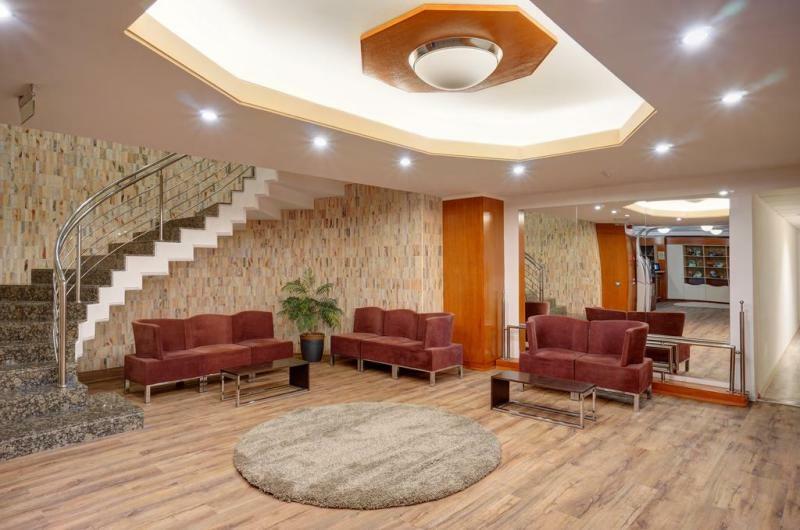 All of the rooms have a safe, a television, and internet access (surcharge). 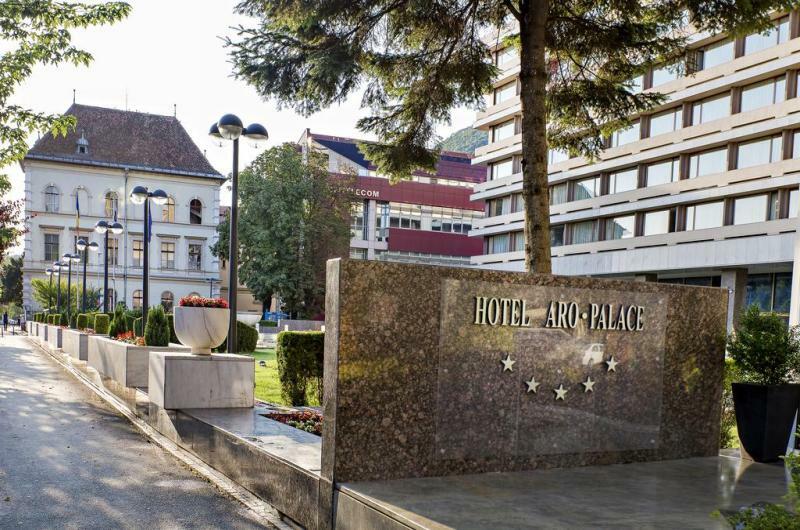 Location: The hotel is within one mile of the Black Church, the Old Town Hall Square, Nicolae Titulescu park, Muzeul de Arta Brasov, Photography Museum, and Rope Street, which is Europe's narrowest street. 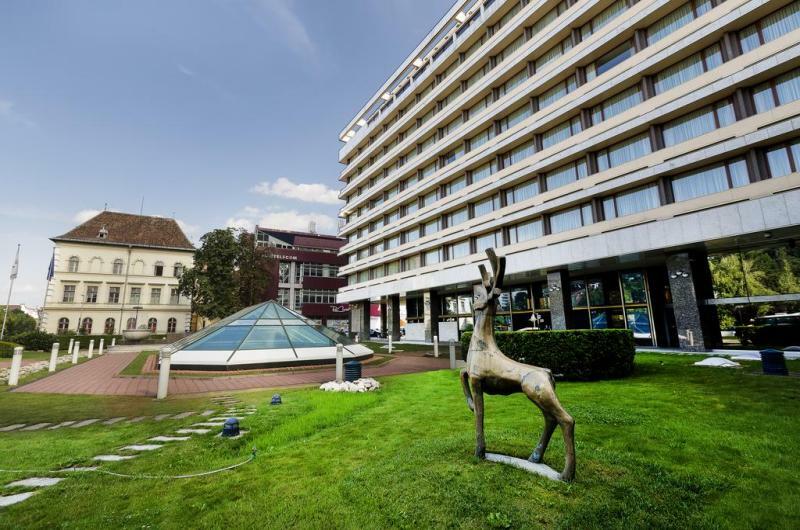 Bus stops are located nearby the hotel. 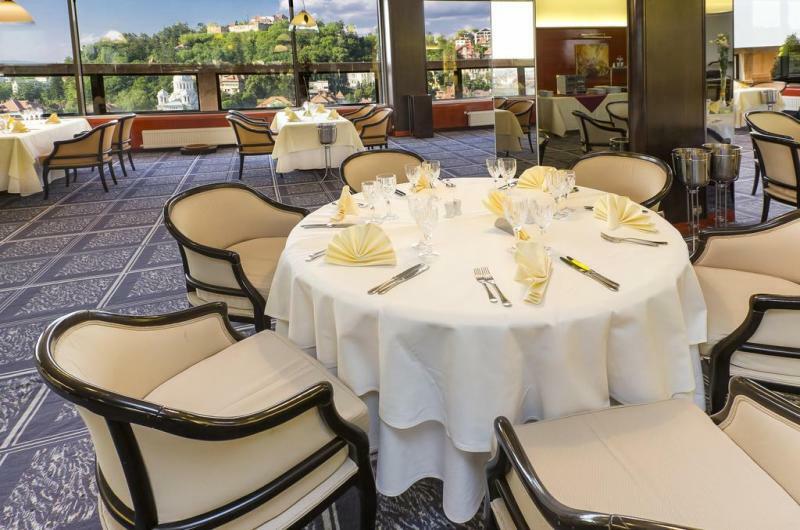 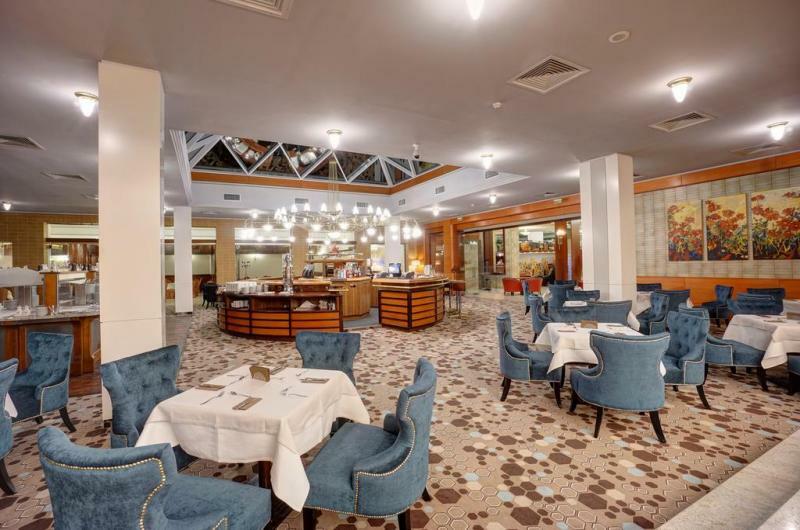 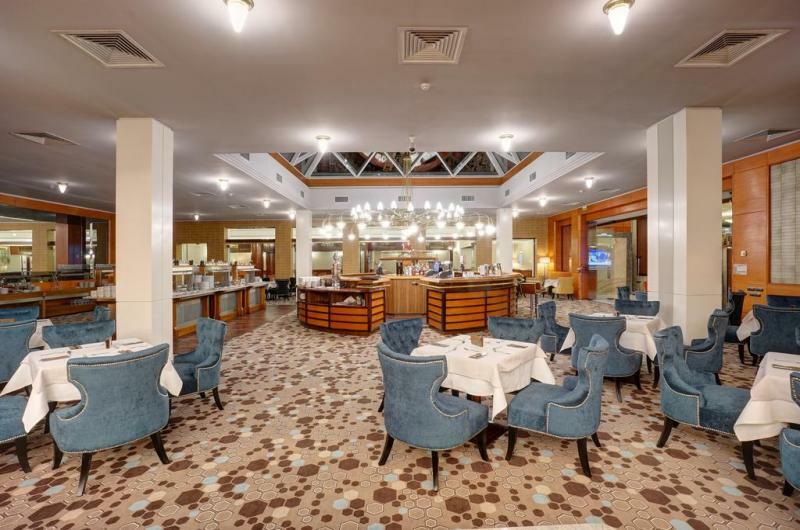 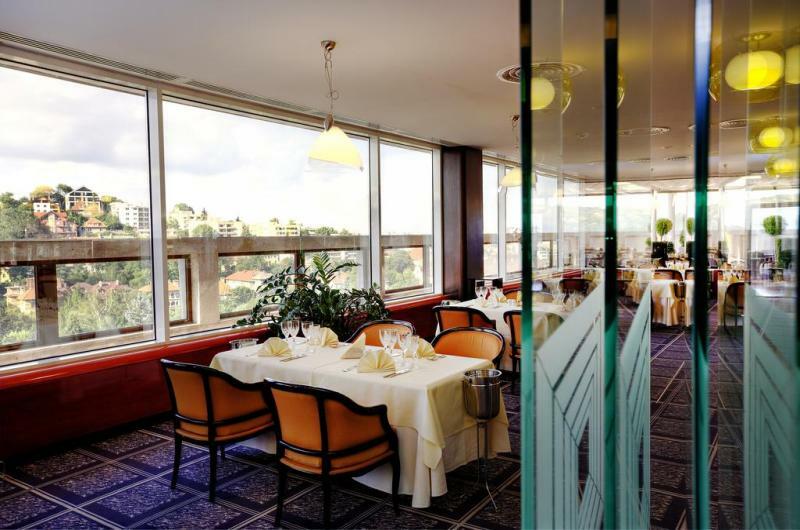 Restaurants: The hotel has six restaurants that feature Romanian and European cuisine. 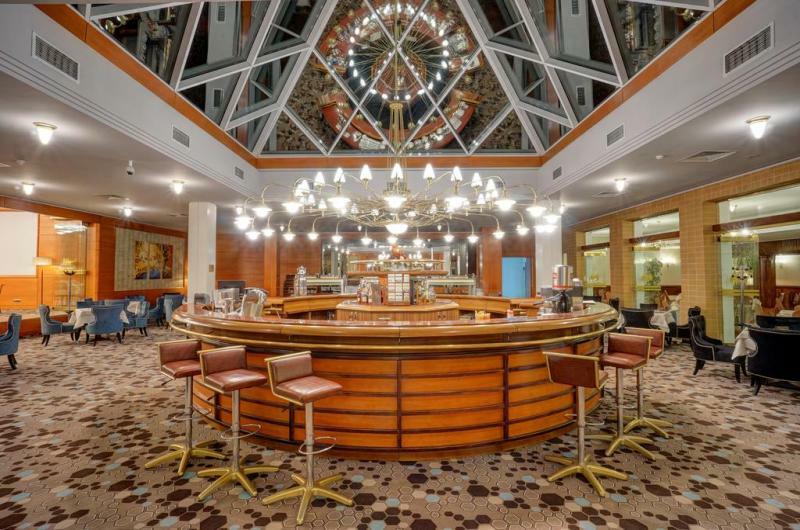 Guests can enjoy a beverage at the regionally famous Night bar.